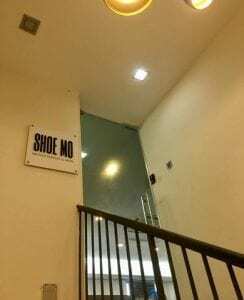 We’re excited to announce that Shoe Mo shop in Sunway Bandar has opened – the 4th store of Shoe Mo in Malaysia. 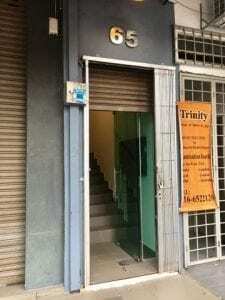 Shoe Mo Sunway is the latest addition to the family, also a full-fledge shoe and sneaker care workshop in Klang Valley. We offer shoes and sneaker services such as: Cleaning, Repair, Repaint/ Color Restoration, Customization, Polish, Water Repellent, De-odor. 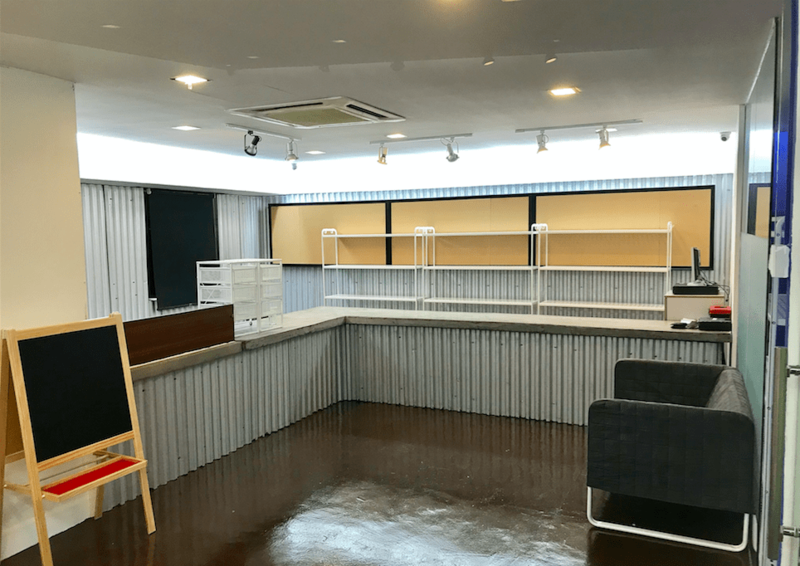 We also offer hand picked products that we used and tested for you to take care of your kicks at home (Shoe cleaner, Water Repellent Spray, Shoe Brushes) and customization D.I.Y Angelus Paint for you to live up to our imagination. Shoe Mo is founded in 2016 by a young hustling team, with the ultimate goal to help Malaysian take care their shoes. During our journey we have received tremendous support from our customers, also constructive feedback to improve our services. 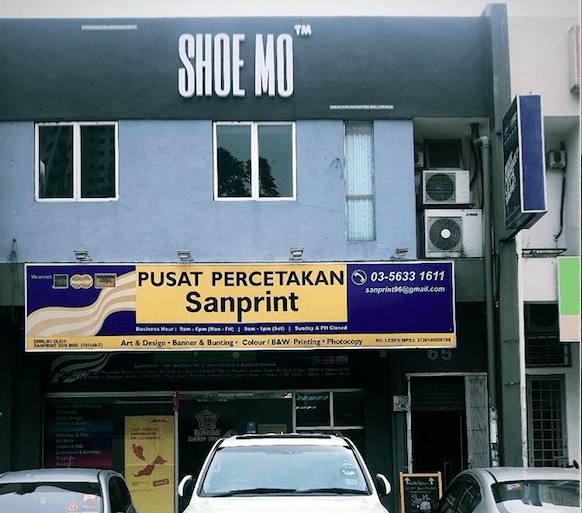 With more and more shops coming, Shoe Mo commits to bring the best service as we could, and be one of the market leaders in shoe and sneaker care industry in Malaysia.